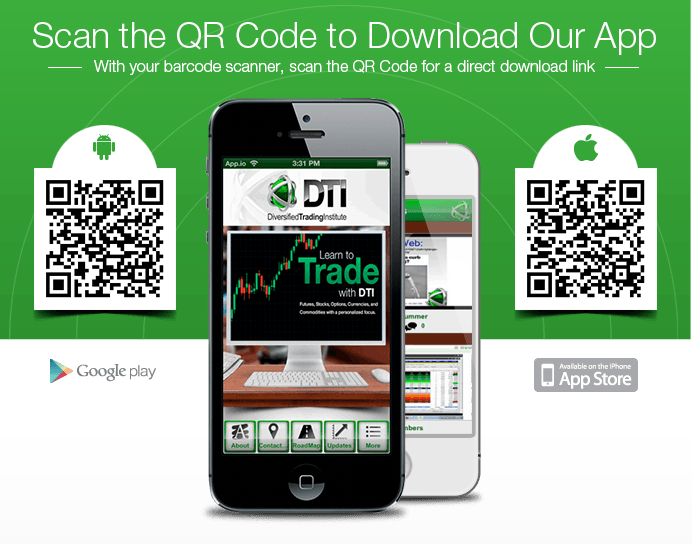 Introducing the DTI App for Apple and Android! Take DTI with you wherever you go. Keep an eye on the markets while you check out our proprietary RoadMap™ software in action, receive push notifications from Tom Busby about trades, and much more!